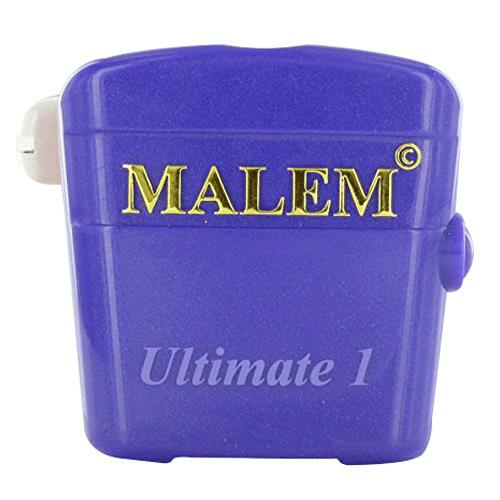 Malem Wearable Enuresis Alarm (bedwetting alarm) is designed to maximize success in the treatment and cure of bedwetting and provide a safe, efficient, economical and permanent cure for bedwetting. It is small lightweight unit that emits a tone and or vibrates when detecting moisture. Alarm size: 2-1/9" x 2" x 4/5"